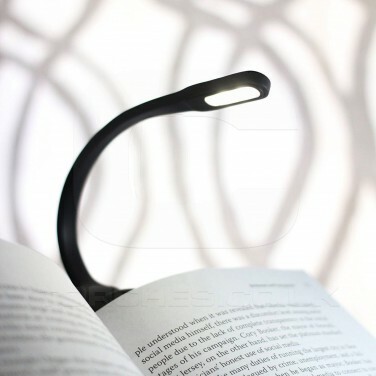 Ideal for night time reading without disturbing others, this handy little light will clip onto your book and it's flexible neck makes it easy to shine light onto your page. 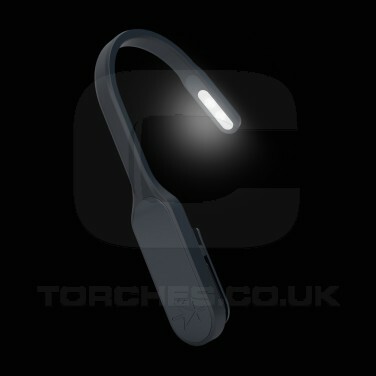 Two bright white LEDs will shine for up to sixteen hours from one single charge and when there's just an hour of light left a low battery indicator will flash giving you notice to wind up your chapter for the evening. 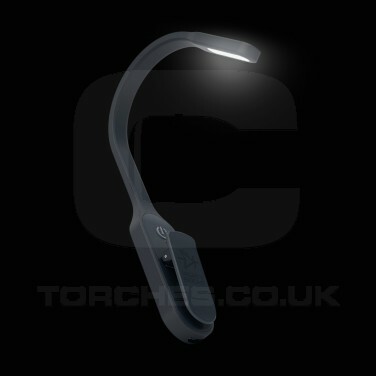 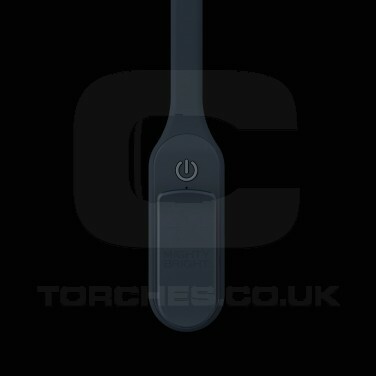 Rechargeable via USB, charge the book light time and again for a very handy source of directional light at night.